The screening schedule for the 2013 All Sports LA Film Festival has just been posted. Losing LeBron will screen on Sunday, November 10th at 6pm in the El Portal Theatre in North Hollywood, CA. For ticket info, please go here. See you all on the West Coast!! 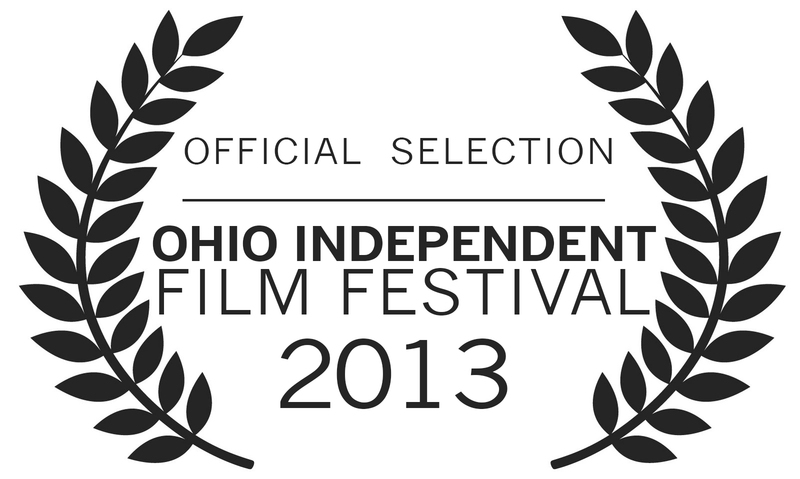 Losing LeBron accepted to the 2013 Ohio Independent Film Festival! Finally!! A Cleveland-area festival, for all our patient and much-deserving Cleveland friends. Allyson and I are thrilled!! Losing LeBron will screen on Friday, November 8th at 6pm at the Atlas Cinemas Lakeshore 7 in Euclid, Ohio. For ticket information, please go here. Losing LeBron will screen on Saturday, October 19th at 11:45am at the 2013 New Hampshire Film Festival, in beautiful downtown Portsmouth. For festival and ticket info, please go here. This is a fantastic festival, in an adorable hip little New England coastal town. Hope to see you there!